An aesthetic partner for architects in developed metropolises like Nairobi, Kenya is the curved laminated architectural glass which is fashioned by two or more layers of bent glass combined with polyvinyl butyral (pvb) or urethane interlayers in an autoclave system for material bonding.An advanced cold-cure resin is used to form a resilient interlayer that bonds like pieces of bent annealed, heat-strengthened, or tempered glass as plies in a cohesive assembly. Manufactured by Impala Glass Industries, Nairobi, Kenya, this beautiful addition to our range of glass products is safe as it does not shatter into pieces,provides sound transmission control, blocks 99% of the sun’s ultra violet rays and is effective as a protective shield in extreme weather conditions as well as in times of attack. Impala Glass Industries also customizes a combination for an insulated unit to increase thermal energy and solar performance. We also manufacture curved tempered laminated glass for structural glazing applications. At Impala Glass, bullet resistant glass is available in curved laminated version which is the reason why it is preferred for building corporate high-rises, offices and malls. This type of glass is ideally recommended by architects and engineers for the exterior of buildings as well as for railing systems, elevator and revolving door enclosures, skylight and overhead glazing and reception counters. 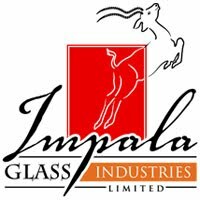 Log onto www.impala.co.ke for details regarding our complete range of glass products. 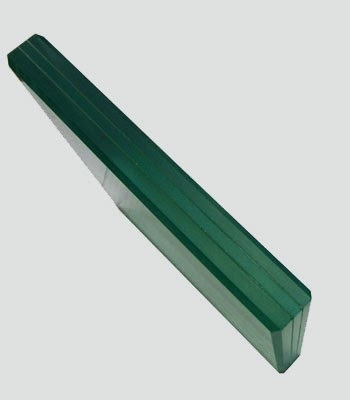 Do you know where can i find affordable laminated glass here in the Philippines.